So how important are enzymes? Very important indeed. 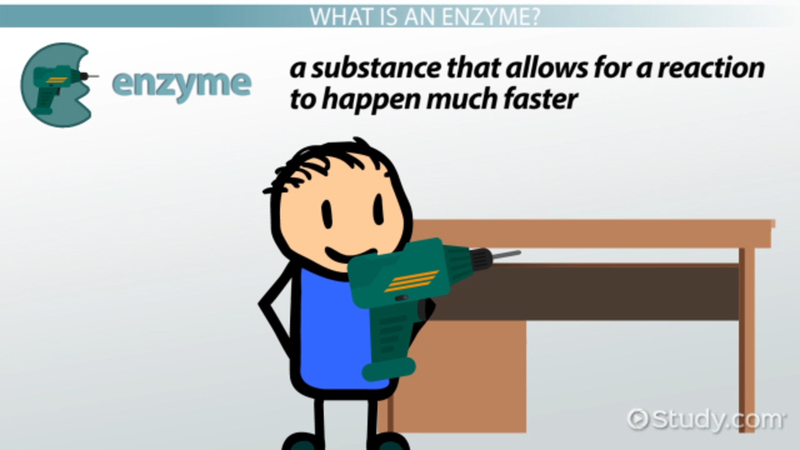 First what are enzymes? 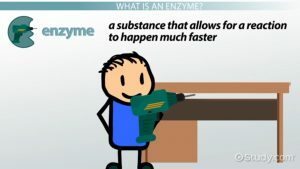 Enzymes are biological molecules (typically proteins) that significantly speed up the rate of virtually all of the chemical reactions that take place within cells. They are vital for life and serve a wide range of important functions in the body, such as aiding in digestion and metabolism. Enzymes function as catalysts, which means that they speed up the rate at which metabolic processes and reactions occur in living organisms. The result of an uncompleted cycle or pathway is the lack of a product of that cycle or pathway. And, without a needed product, a function cannot be performed, which negatively affects the organism. Enzymes in the body help carry out various chemical functions like digestion of food, assist in the process of providing cellular energy, support the brain functions, repairing and healing processes within the body, breaking down toxins, detoxification of blood, etc. In short, our bodies will cease to function, if there were no enzymes. As a nutritionist I would like to tell you about each enzyme that aids in digestion and what food sources to find them. There are a lot of them so in the next few weeks I will continue to discuss this. In the mean time you can also get digestive enzymes in supplement form and we have many at http://www.myremedyshop.com. So check it out and I will be back next week with more info.